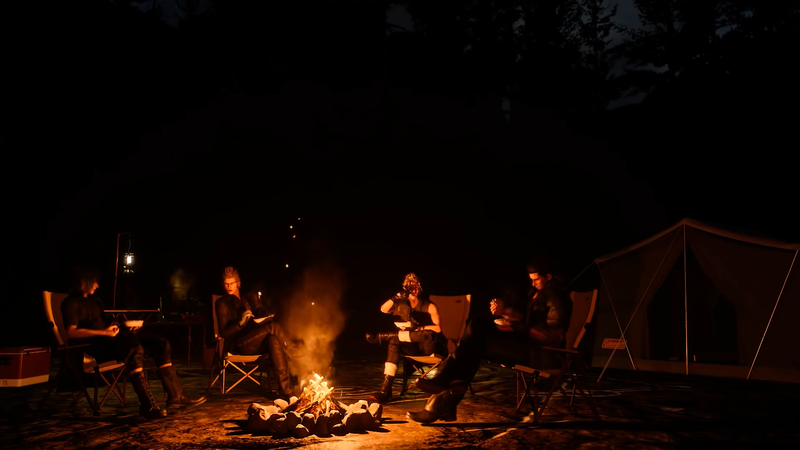 Survival is a Skill in Final Fantasy XV. It is a skill unique to Gladiolus. At the end of battles, he can find various items that will be vital in seeing this long journey through to the end. The survival skill level will increase as you walk. As your level increases, so does the chances of getting valuable items.